New Year's Day 2009. We were in search of the sun. 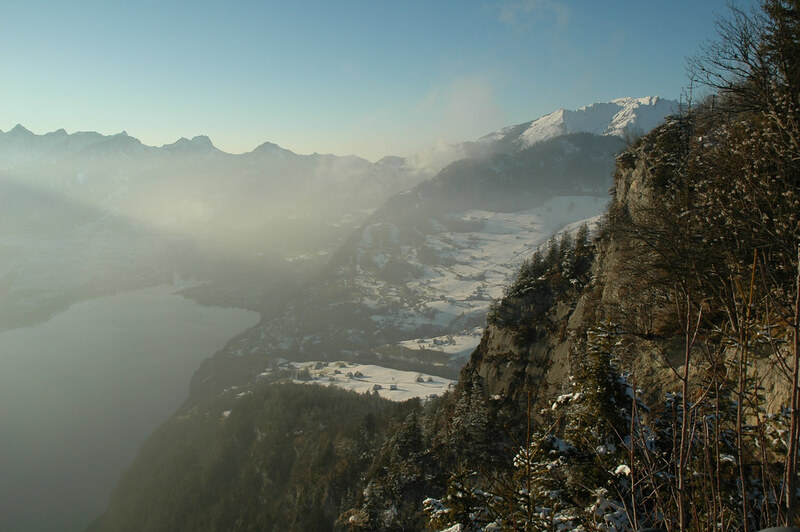 This birds eye view from Amden, Switzerland, down to lake Walen was simply spectacular.